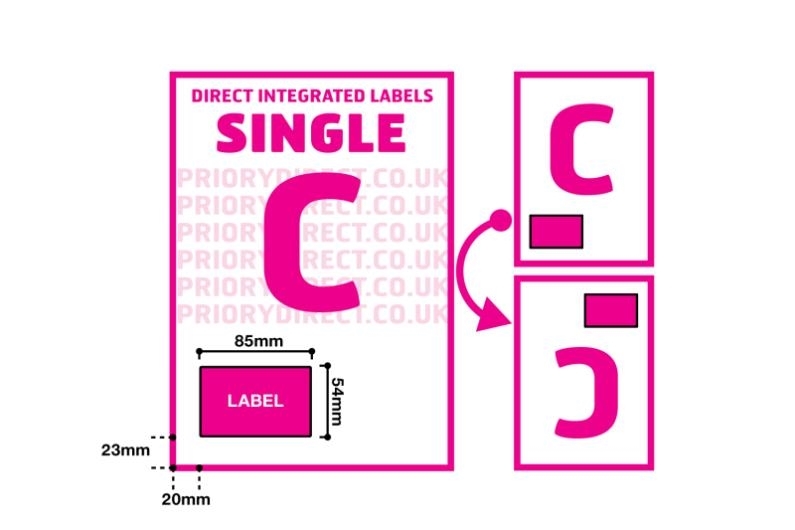 100 sheet pack of style C integrated labels, with a single label measuring 85mm x 54mm and located 20mm from the left and 23mm from the foot of the A4 sheet. 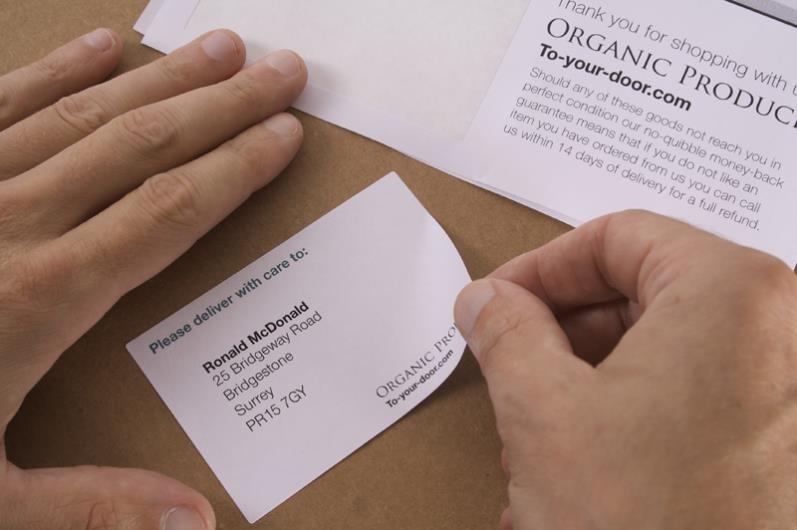 Save time when used in conjunction with your online selling platform by printing the delivery address, invoice and despatch note in one pass. Use the sheet to pick the items, pack them, then stick the label on the package - it’s efficient and reduces picking errors. 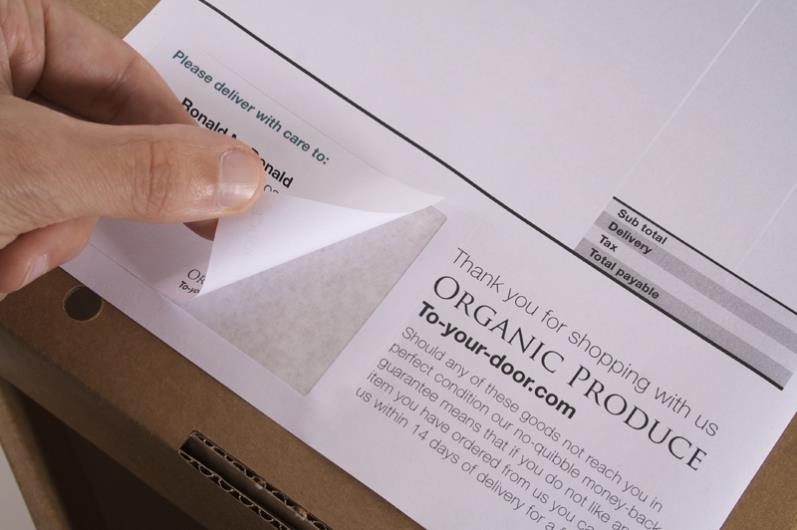 The label will stay stuck to all packaging surfaces and the sheets are produced using high quality 90gsm white paper for a professional look.